You can now use the EPCS (Electronic Prescribing of Controlled Substances) functionality. The DEA (Drug Enforcement Agency) has made the requirements for prescribing controlled substances very stringent. These steps were not created by McKesson or DxWeb, our e- prescribing vendor. They involve processes known as Identity Proofing and Two-Factor Authentication. Identity Proofing involves a third party verifying your identity either in-person or virtually in our case. In other words, someone else does not claim to be Dr. Smith and have the ability to electronically send controlled substances to pharmacies. Two-Factor Authentication involves two modes of verification at the transaction level. For instance, when you try to electronically transmit a scheduled drug, you will first be prompted to type in a username and password and will then be asked to input a passcode, that expires within a short timeframe, generated and sent to your device or hard token (the token will be described in more detail later). This passcode is the second part of Two-Factor Authentication. 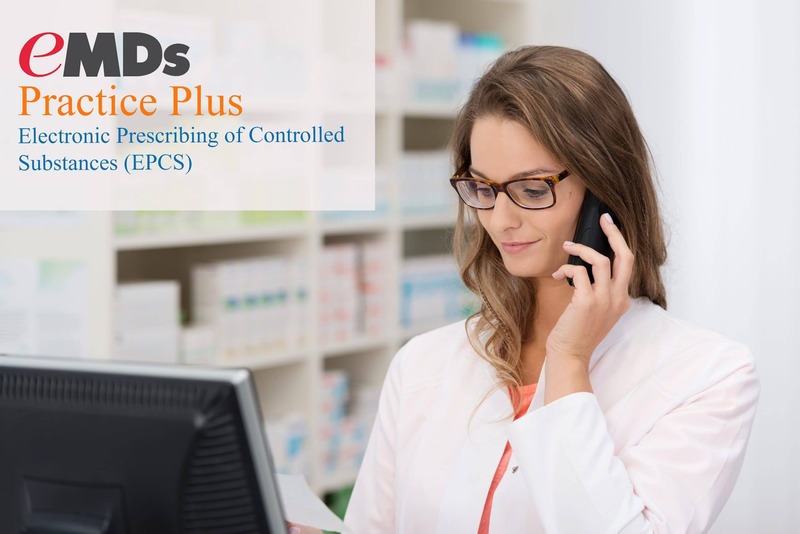 EPCS stands for Electronic Prescribing of Controlled Substances. They involve processes known as Identity Proofing and Two-Factor Authentication. Enrollment process requires that a provider provide proof of his/her identity and also that a second provider verify the identity of the first provider (rules are different for solo providers vs group providers). Identity Proofing involves a third party verifying your identity either in-person or virtually in our case. Once a provider is verified and eligible for EPCS, he/she can no longer fax rx for controlled substances. The provider must go to the Norton/Symantec EPCS (Electronic Prescribing of Controlled Substances) site and purchase an annual license for EPCS. Annual Subscription via Symantec for ID Proofing is $57.00 per provider. Optional token device available for $30.00. You are not able to request a token and e-prescribe from the same device. Providers must have a mobile phone to receive texts of security codes OR a home phone to receive an automated security code. You must use a personal email address to receive confirmation emails. Enrollment process takes approximately 30 minutes to complete. McKesson Practice Choice E-Prescribe is available for Medisoft and Lytec (it uses up a license). 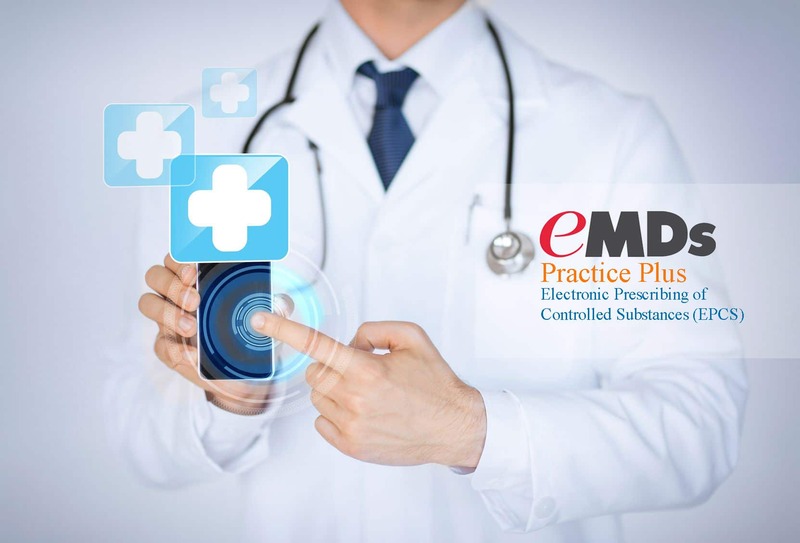 The purpose of this notification is to provide you with an update on electronic prescribing of controlled substances (EPCS) capabilities with Practice Partner. There will be two (2) phases to this implementation. January 2016 Update: McKesson is currently in negotiations with DrFirst. We have not completed a contract with DrFirst at this time and anticipate this taking at a minimum 30 days to complete. If you want to start the EPCS process during this time, you can sign up directly with DrFirst via their portal. This contract will be between the e-Prescriber and DrFirst. This means that all set up, training and support for EPCS will be done directly by DrFirst (http://www.drfirst.com/products/epcs-gold/epcs-gold-physicians/). The “Phase 2 – Integrated into work flow of the Practice Partner eRx” means the Practice Partner product will be modified to allow EPCS from the current eRx workflow. We will use the same third party vendor we used for the stand-alone solution, but we will incorporate their APIs into the application so it will be a seamless flow of prescribing. This will not occur before March 2016, so the stand-alone solution will need to be used until we provide the integrated solution. The “onboarding” process (Identity Proofing and token assignment) only needs to happen once. If a provider does this in “Stand Alone,” they will not need to do it again in the Integrated solution.